A senior advocate of Nigeria (SAN), Femi Falana, has said chief judges and the chief justice of Nigeria are constitutionally entitled to release prisoners considered to be held illegally. 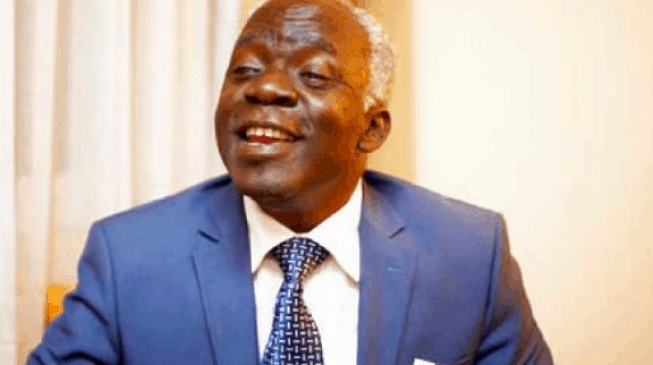 Falana said this in reaction to the concerns raised by Sebastine Hon, SAN, who had said it was unconstitutional for chief judges to be granting amnesty to offenders. Hon had made his position known in a press statement released after the controller general of prisons, Ja’afaru Ahmed, had revealed that chief judges had released several prisoners so as to decongest the prisons. 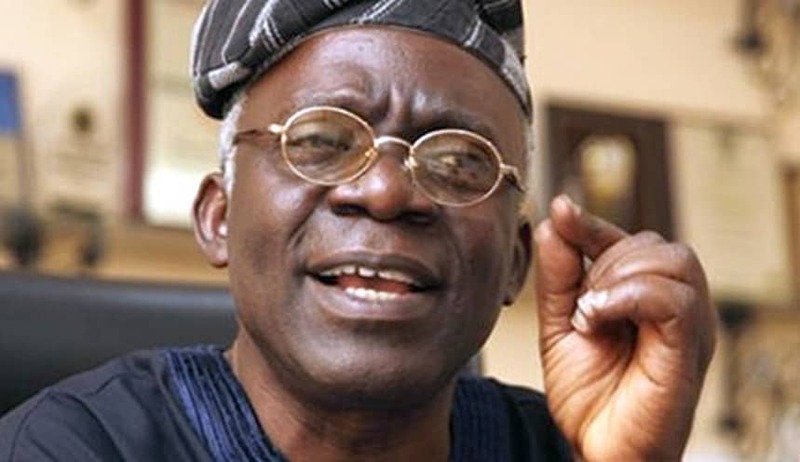 But Falana, in a statement on Monday, said the release of criminal suspects from custody was done within the ambit of the law. “Some of the suspects released in Lagos state are underage children who were raided and jailed for wandering, even though the vagrant law was abolished in the country in 1989,” he said. “It is curious to note that in the press statement credited to Mr. Hon SAN no reference was made to the relevant laws on the subject matter. Hence, he thought that the Chief Judges must have been performing functions assigned to them by their respective state high court laws and high court rules. “In the first place, no Chief Judge has ever granted pardon to convicts or criminal suspects awaiting trial but who are remanded in prison custody in the country. Secondly, the Chief Judges who have orderèd the release of criminal suspects during prison visits have never claimed to exercise powers under the respective state high court laws and high court rules. 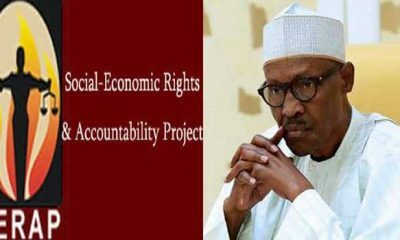 “However, by virtue of section 11 of the Prisons Act (Cap P29) Laws of the Federation of Nigeria, 2004, the Chief Justice of Nigeria and the Chief Judges of the states are among prison visitors ex officio. But while the Chief Justice is empowered to visit all prisons in Nigeria Chief Judges are restricted to conduct prison visit in their areas of jurisdiction. Such visitors shall exercise such functions as may be prescribed in respect of the prisons to which their appointments or authorizations relate. “While conducting prison visits the Chief Justice of Nigeria and the Chief Judges of the states are empowered by the Criminal Justice (Release From Custody) (Special Provisions) Act to order the release of any person if satisfied that the detention of that person is manifestly unlawful; or that the person detained has been in custody, whether on remand or otherwise, for a period longer than the maximum period of imprisonment which the person detained could have served had he been convicted of the offence in respect of which he was detained. 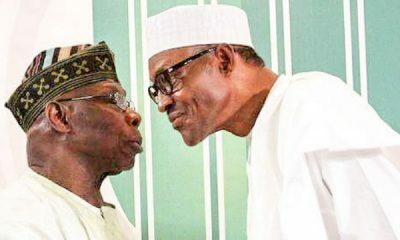 “Since prison is item 48 in the Exclusive Legislative List in Part 1 of the second schedule to the Constitution of the Federal Republic of Nigeria, 1999 as amended it is undoubtedly clear that both the Prison Act and the Criminal Justice (Release from Custody) Act cannot be said to be impugned on ground of inconsistency with the Constitution. “To that extent, the powers so conferred on the Chief Justice of Nigeria and Chief Judges of the states by the Criminal Justice (Release from custody) (Special Provisions) Act cannot be said to be unconstitutional in so far as it is designed to decongest our prisons by ensuring the release of any person detained in any prison in Nigeria, not being a person detained in execution of a sentence of a court or tribunal duly constituted by law. “In view of the foregoing, I am compelled to call on the Chief Justice of Nigeria and the Chief Judges of the states to conduct prison visits, on a regular basis, for the purpose of setting at liberty the thousands of prison inmates held in custody illegally including criminal suspects whose case files cannot be located by the various ministries of justice or whose fundamental right to personal liberty has been abused by a dysfunctional criminal justice system.